It’s easy to forget that before (and often during) a comedian’s apotheosis to late-night fame on Saturday Night Live, they’re almost constantly on the stand-up grind. 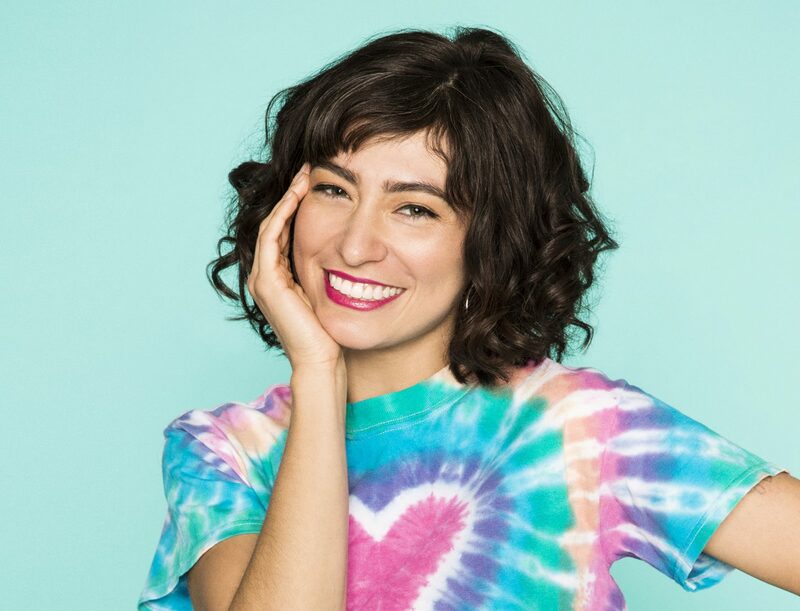 Now’s your chance to head to Punch Line Sacramento (2100 Arden Way) Thursday–Saturday, April 18–20 to get a look at SNL’s Melissa Villaseñor, a talented impersonator and comedian who’s been a mainstay of the sketch show since she joined its 42nd season in 2016. A California native, Villaseñor got the comedy world’s attention when she became a semi-finalist doing impressions on 2011’s season of America’s Got Talent. Her tenure on SNL has only improved her stand-up chops, and, sure, skits are funny, but they can sometimes get old fast. On the other hand, a set studded with short bursts of celebrity impersonation keeps things fresh and can be a blast to listen to. Any comedian can crack jokes about the beginning of their relationship, but only Villaseñor can do it while cycling through Natalie Portman, Zooey Deschanel and Jennifer Lopez in the span of 30 seconds. 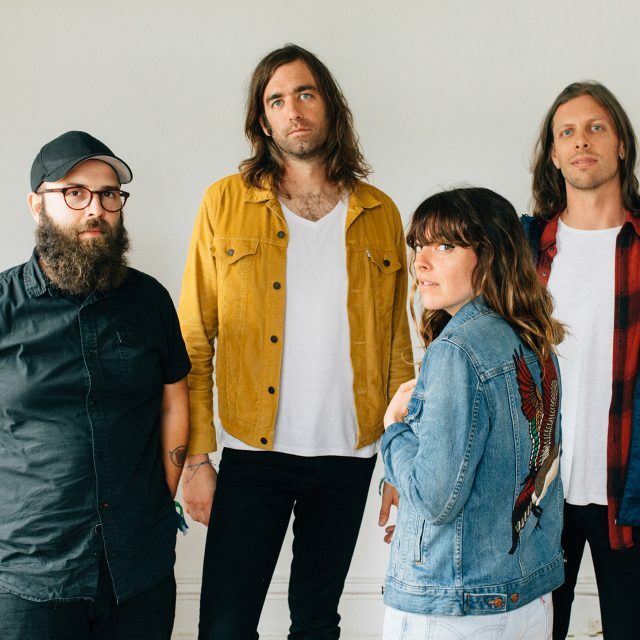 Tickets start at $23.50 in advance, depending on date and time of the performance. For showtimes, tickets and more info, head to Punchlinesac.com.